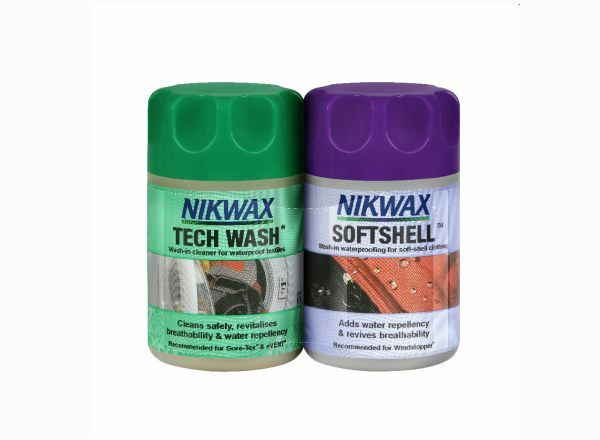 A double pack containing Nikwax Tech Wash and Nikwax SoftShell Proof so you can easily wash and protect your softshell materials. 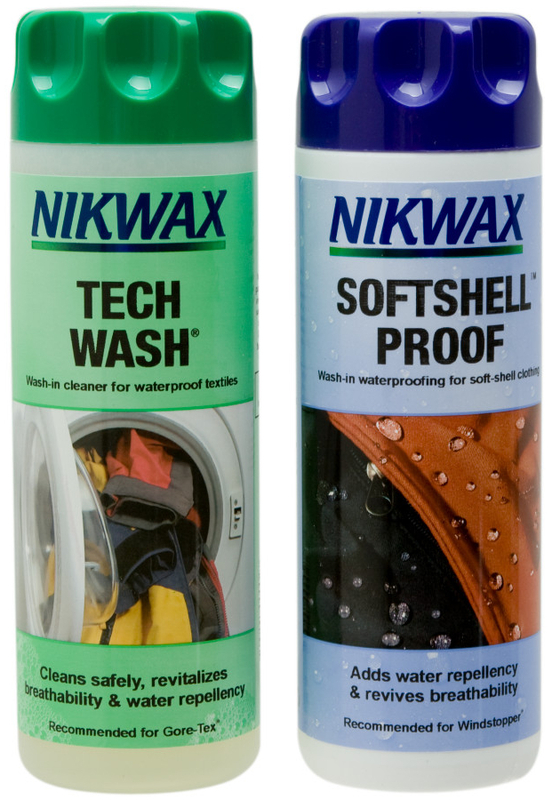 Please note: For the smaller bottles, you will receive 1 x 150ml Tech Wash & 1 x 100ml SoftShell Proof. The picture is just for illustration purposes. 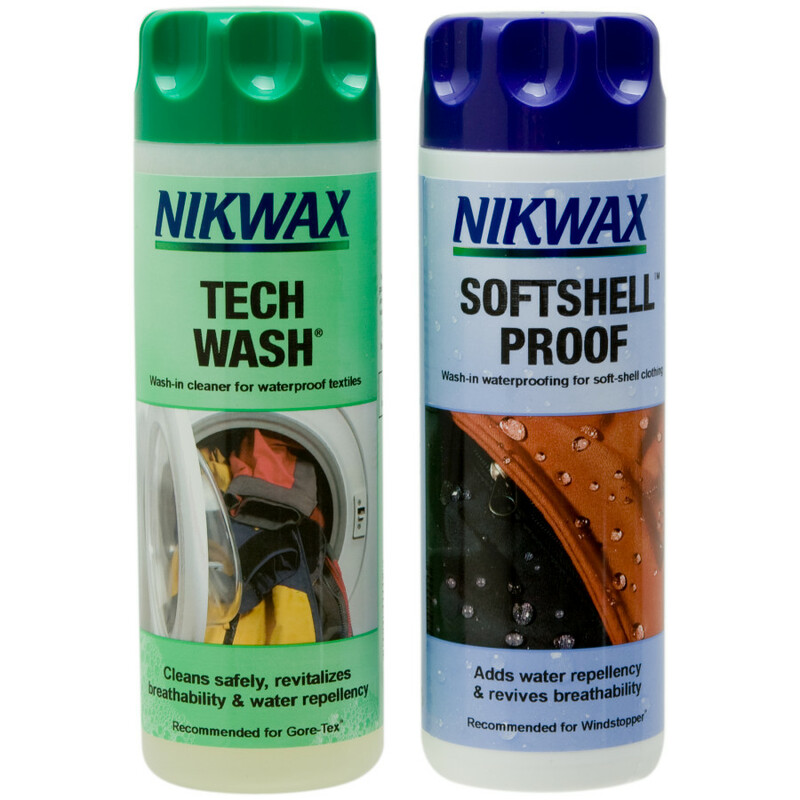 There are currently no questions for Nikwax Tech Wash & SoftShell Proof Twin Pack - be the first to ask one!